2018 is not over yet and we have many exciting classes/events and workshops still to go, however we wanted to pause, take a breath and say a massive THANK YOU! 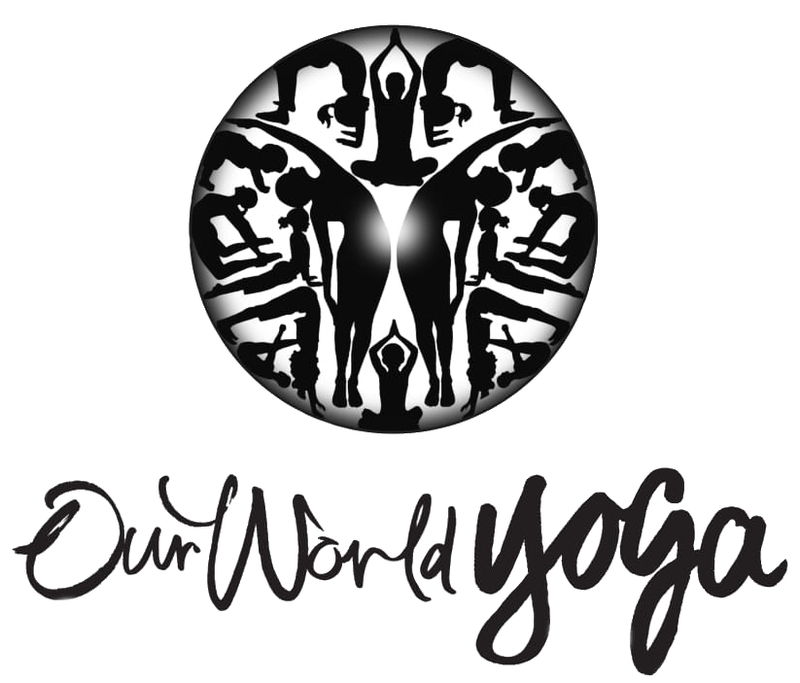 To all the yoga students and teachers, who have generously given their time to volunteer, collect and bring us clothes/toys etc to sell, made stuff, donated prizes, practiced Yoga with us and donated generously for these classes. For those that have joined in with our 108 Sun salutation Events throughout the year and everything else that you do and have done….all to make this happen!!!! 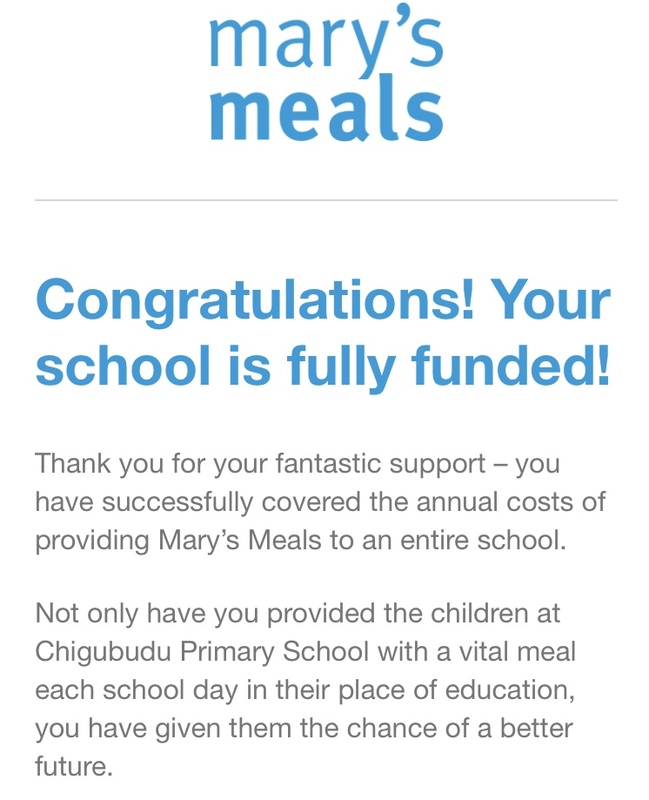 This means, we are now the proud sponsors of Chigubudu Primary School in Southern Malawi, providing food to each child, (over 300 children are now attending this school), for 1 whole year. Sometimes all that is required is a little bit of support, to make a huge difference within a community – which in turn has a positive rippling effect through future generations. Next PostNext Yoga, a true gift.